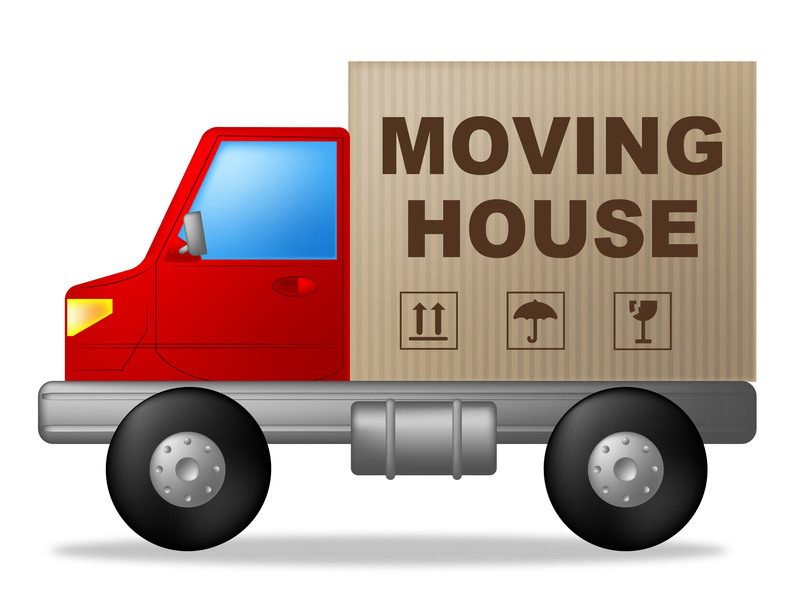 Twits Guides > Moving House > How Easy Is It To Do Your Own House Removals? We all know that purchasing a new house is a huge expense – the cost of the house itself plus all the associated fees and moving expenses. Some of these costs can’t be avoided – Stamp Duty Land Tax, for instance, is a set percentage of the cost of the home so there is no way to reduce that cost. But there are some ways that you can save money and perhaps the most obvious is the removal costs. According to the Ultimate Guide to Moving House doing your own house removals is the most popular way to save money because there is no risk of getting it wrong. After all it’s just moving possessions from one place to another, right? Well, yes but be prepared for some serious hard work if you decide to do your own house removals. Buy strong double-walled packing boxes in a range of sizes – you will need small ones for heavy items such as books so you can actually lift them when they are full. Obtain a range of quotes for hiring a van and note that large items like mattresses and sofas can be stacked on their side to make best use of the height of the vehicle. Once you have decided which hire company to use pay a deposit to secure your hire but wait until the moving date os confirmed before confirming the van rental date. Once your move is confirmed (even if you don’t have a completion date) start packing anything you really don’t need in the following few weeks. Packing can take much longer than you might imagine so start as soon as possible to take the pressure off. Starting early also gives you the opportunity to do some decluttering (check out the Ultimate Guide to Decluttering) so you are not moving junk that you don’t really need..
Use plenty of bubble-wrap, newspaper or even towels and linen to wrap fragile items. Use strong packing tape to secure your boxes. Label boxes with new location by room and also the contents. Pack a box of essentials for the first night: kettle, medicines, toilet roll etc. Get up early, have a good breakfast and get started loading the van with the largest items of furniture. Secure sofas, wardrobes and mattresses to the sides of the van. If furniture items have doors or drawers then secure these closed, either by locking them or using string to hold them closed. Once all the furniture is stashed in the van start to load the heaviest boxes onto the floor of the van, with lighter boxes on top. Double check every item is secure and won’t move around when the van is in motion.